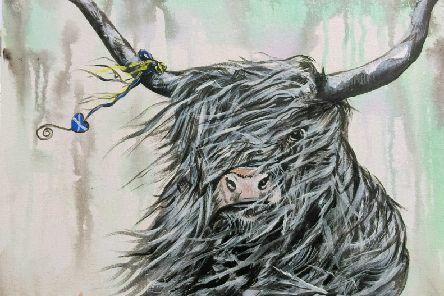 Amanda Hamilton’s arresting paintings of family pets and Scottish wildlife will strike a chord with the viewing public, being full of style but also expertly depicted. 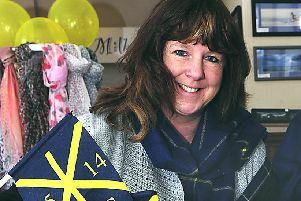 In her new selling exhibition in Hawick Museum’s Waterfall Gallery, Amanda’s work demonstrates how she experiments with colour and texture in a stylised way to bring her artworks to life. 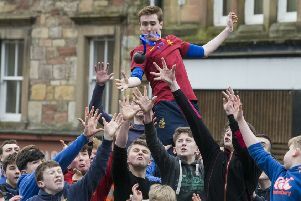 Borders hand ba’ events are always fantastic photo opportunities and Hobkirk’s game on Monday afternoon was no exception, thanks to our photographer Bill McBurnie. 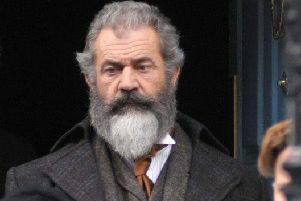 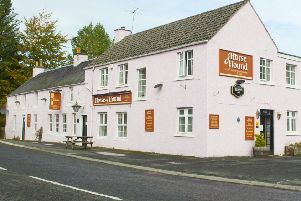 A historic hostelry has had its lease put up for sale months after being portrayed as the Borders’ answer to the fictional Fawlty Towers on national television. 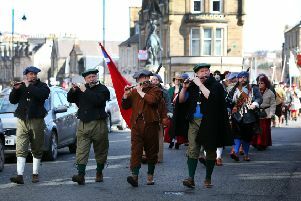 Hawicks Reivers’ Association has been given a £3,000 grant by the town’s common good fund to help it foot the bill for staging next year’s festival. 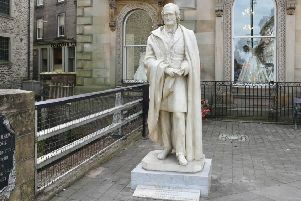 The fate of Hawick’s James Wilson statue is still up in the air as efforts by council officers to bring it in from the cold are drawing a blank thus far. 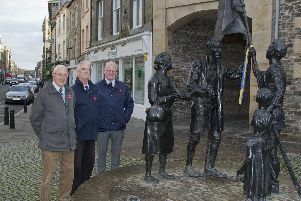 Four stalwarts of Hawick Common Riding’s organising committee have been honoured with life memberships after completing almost a century of service between them. 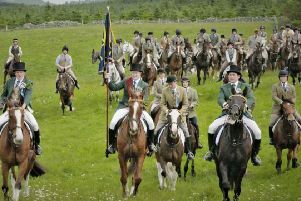 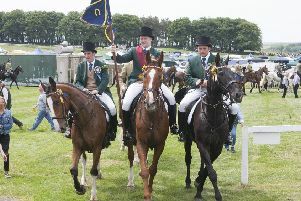 Allegations of verbal abuse were made at a heated meeting of Hawick Common Riding’s organising committee last Thursday amid revelations that the annual event had made a financial loss for the first time in two decades. 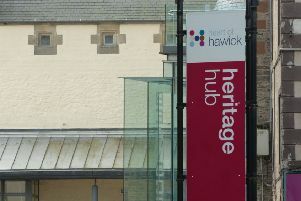 Tourism in Hawick is poised for a major boost, thanks to a new research centre set to attract family history buffs from across the world. 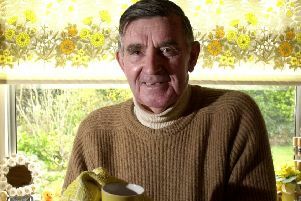 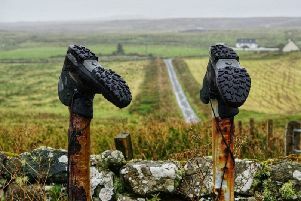 Can you help put family in picture about their past, asks Hawick photographer? 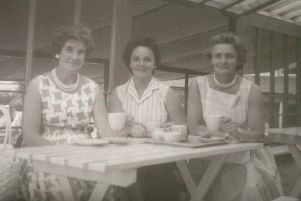 Southern Reporter readers are being urged to help put a mystery family in the picture about missing snapshots of their past. 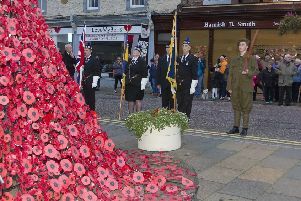 One of Hawick’s most famous sons was remembered 100 years to the day from his death, with a poignant ceremony and parade tonight. 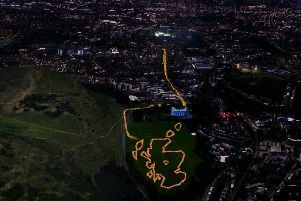 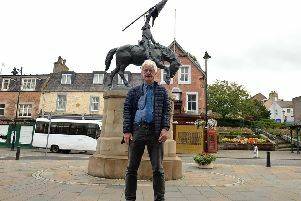 Plans are being finalised for next month’s procession in memory of the creator of the iconic Ken the Horse memorial in Hawick, to be staged 100 years to the day after the sculptor’s death. 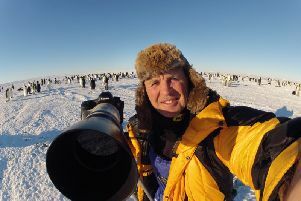 Join wildlife cameraman Doug Allan for the inside story of his incredible 35-year career filming wildlife in the remotest places on Earth.